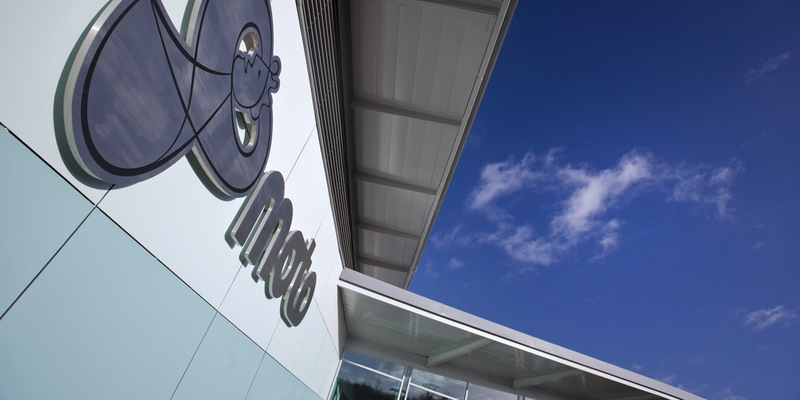 In April 2010, the main Amenity Building at Moto’s Cherwell Valley motorway service area was destroyed by fire. As a high turnover site it was important to re-establish trading as soon as possible. 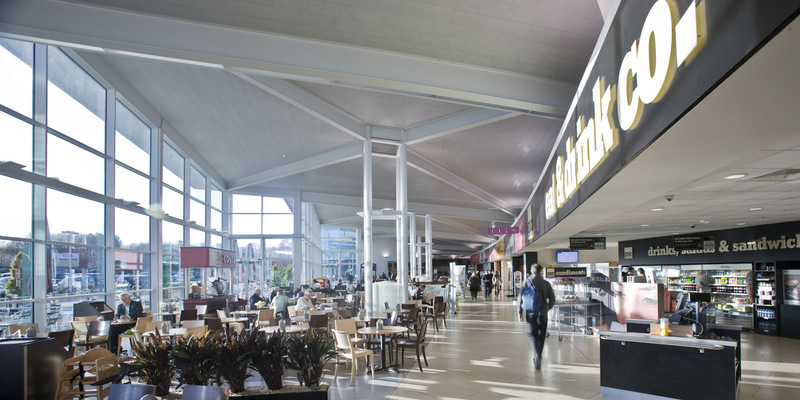 Following on from the success of Moto’s previous new build Motorway Service Area at Wetherby, JWA were engaged as Architects for the new Amenity Building replacement. A site master plan was developed to take account of both the new building and a temporary facility, which traded in the car park until the new building was ready for occupation. Following a rapid design and development period, planning permission was granted in August 2010, just 4 months after the fire. 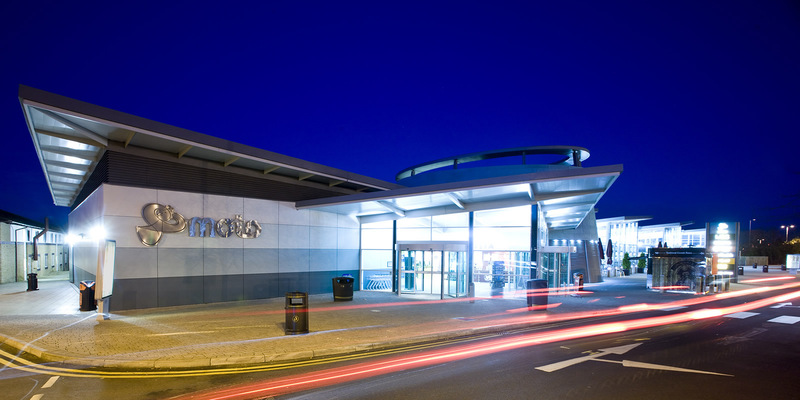 Work started on site during October 2010, and in July 2011 the new building was handed over and began trading. 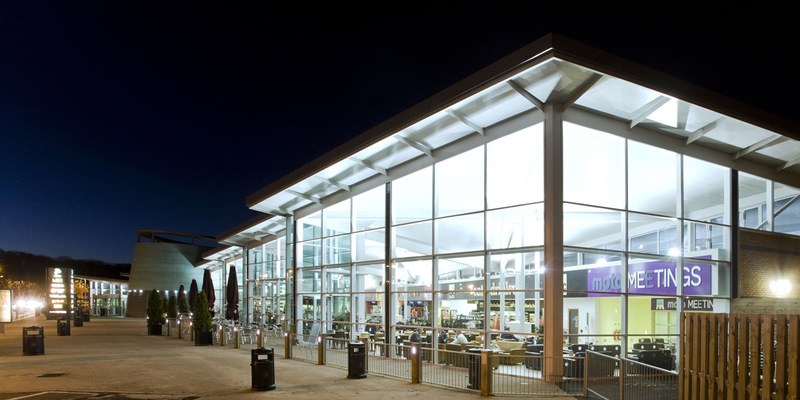 The design of the building is a natural development of the successful Wetherby model but with a 50% larger footprint. 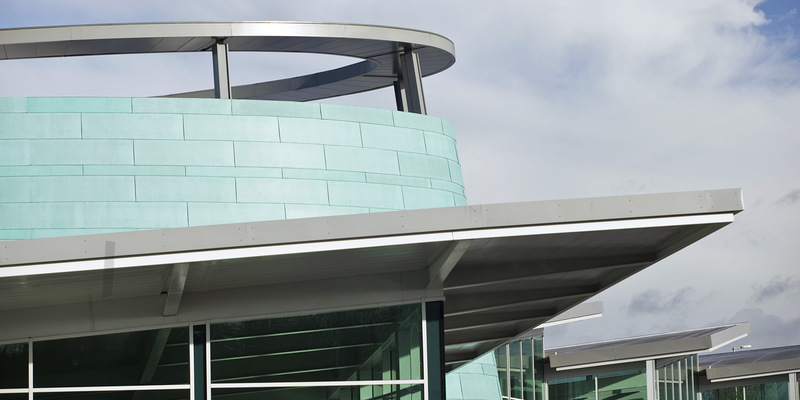 A large central rotunda identifies the entry point into the building and a glass wall provides visual flow between the exterior and interior spaces. A stepped roof arrangement was introduced to allow natural light to penetrate the deeper footprint. As the fire that destroyed the original building had started in an internal plant room, the new building is powered by a remote modular energy centre. A biomass system enhances the overall sustainability of the site and helped the building achieve a “Very Good” BREEAM rating.